Shonin Streamcam Compact Wearable Camera | OhGizmo! By Assad Rahm Alli on 09/06/17 • Leave a comment! 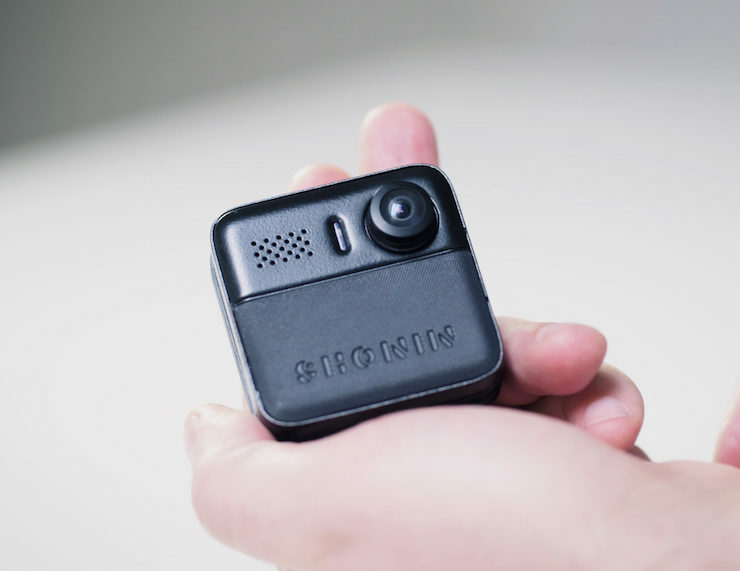 Tell your side of the story with the Shonin Streamcam Compact Wearable Camera. This clever system captures events from your point of view as they unfold. Connecting to the cloud, the Shonin Streamcam automatically saves all of your footage with a single tap. Or, you can choose to broadcast in real-time through live social media streaming. The Shonin Streamcam uses a cellular SIM or Wi-Fi tethering to capture and save.